A thorough list of the best fall and winter Party Appetizers. 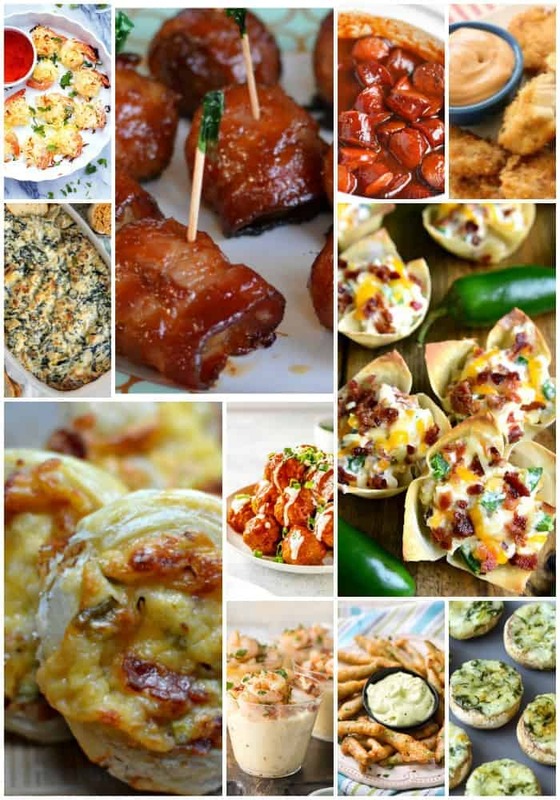 Includes great recipe ideas for game day, Halloween, cocktail parties, and shindigs. 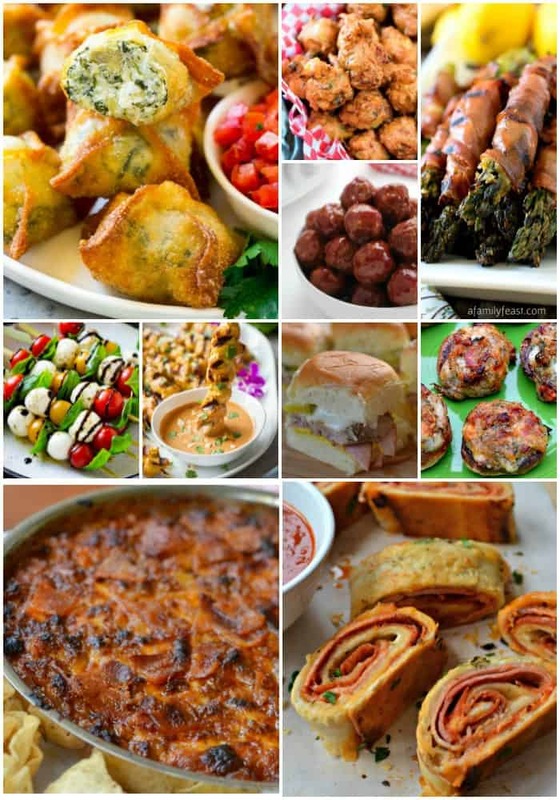 Whether you are hosting or just bringing a dish you will find scrumptious pleasures here. Fall is finely here. It is my favorite time of the year and perfect for entertaining. You can start up the fire pit, break open a few bottles of wine and catch up on the scoop with family and friends. 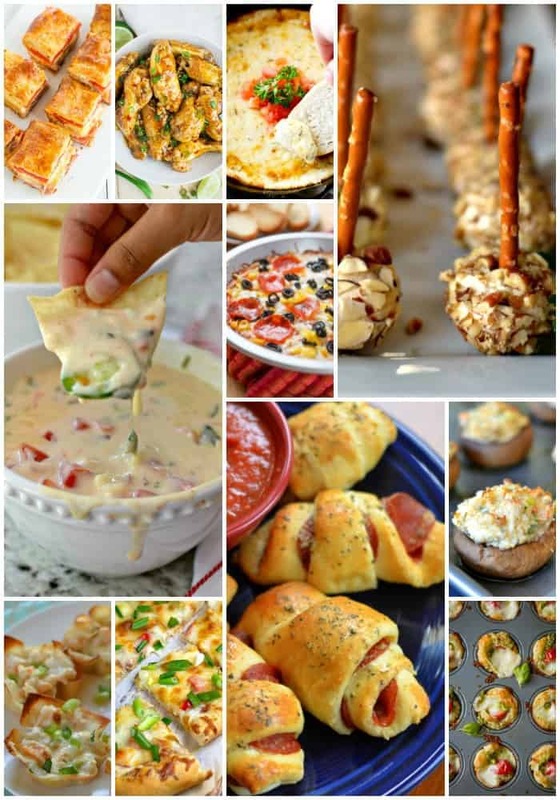 This fabulous list of fall and winter Party Appetizers includes lots of tasty goodies that are prefect for your fall or winter party. You will find something for every occasion and celebration. There are wings, dips, and meatballs for game day parties. 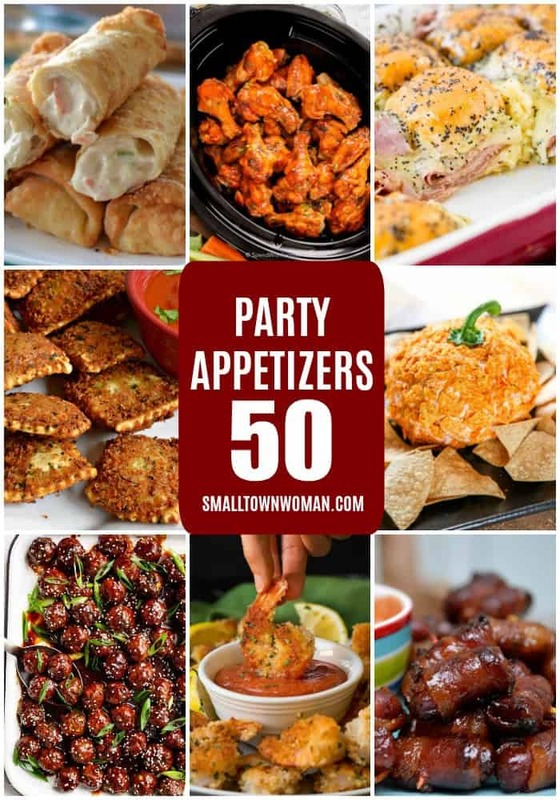 There are appetizer cups, shrimp, wontons, egg rolls and appetizer squares for your cocktail party. Having a shindig? No problem at all. Chicken tenders, pinwheels, cuban sliders, and loaded sweet potato bites can handle that crowd. 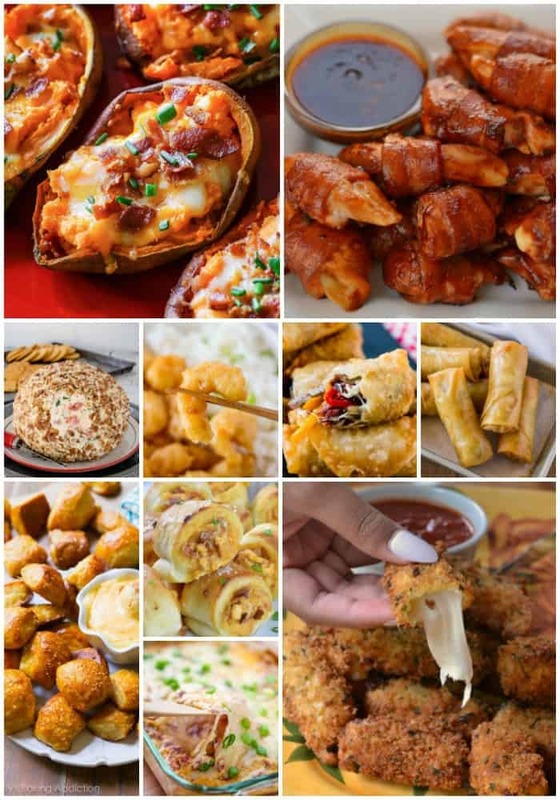 So many delicious appetizers to choose from. Perfect for anything from game day to a full fledged holiday party. There is something for everyone. Put a few of these on your Super Bowl Sunday Party appetizer list and let me know what you think. This post was originally published September 26, 2018 and was republished January 27, 2019 with new content.